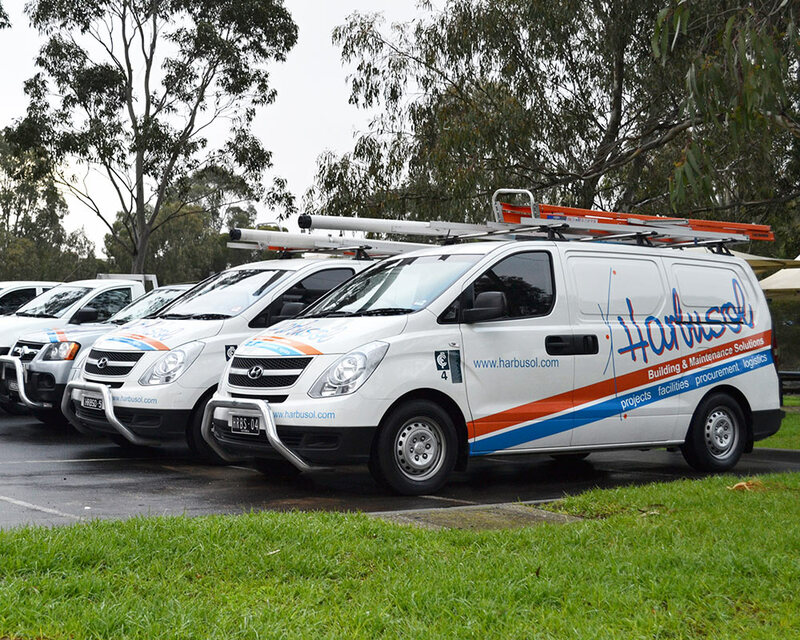 At Harbusol we strive to provide a high quality and diverse range of Commercial Building and Maintenance solutions. We have successfully developed and maintained productive, ongoing customer relationships. We ensure honest and prompt communication, product consistency and the delivery of an impeccable service. This achievement is sustained by quality Occupational Environmental Health and Safety procedures and an environmentally conscious attitude along with up to date licensing and accreditations with all relevant bodies. At Harbusol, we understand that your business needs continually change. That is why we can assist you to evaluate your requirements, provide the services needed to implement the changes, and help you to achieve your business goals. Whether it is a simple maintenance request or a very complex project our capable staff will manage all aspects of the job to ensure it is completed to the highest possible standard. Our business is structured so that we take care of everything for you, with the same high quality service, no matter the size of the job.